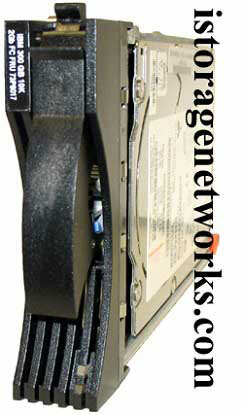 The IBM EXP500 expansion enclosure allows you to add up to (10) 3.5" disk modules to your FAStT200, FAStT500, and FAStT600 (DS4300) storage servers. It is not recommended that you use the EXP500 with FAStT600 or higher DS4000 products as your FC loop will fall back to 1Gbps operation. The EXP500 accepts 1.6" FC disk modules and low profile 1" disk modules. 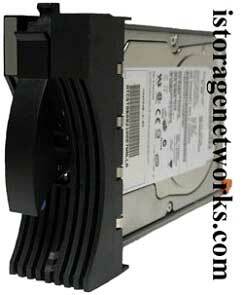 Drive capacities range from 18GB to 300GB.